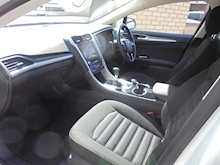 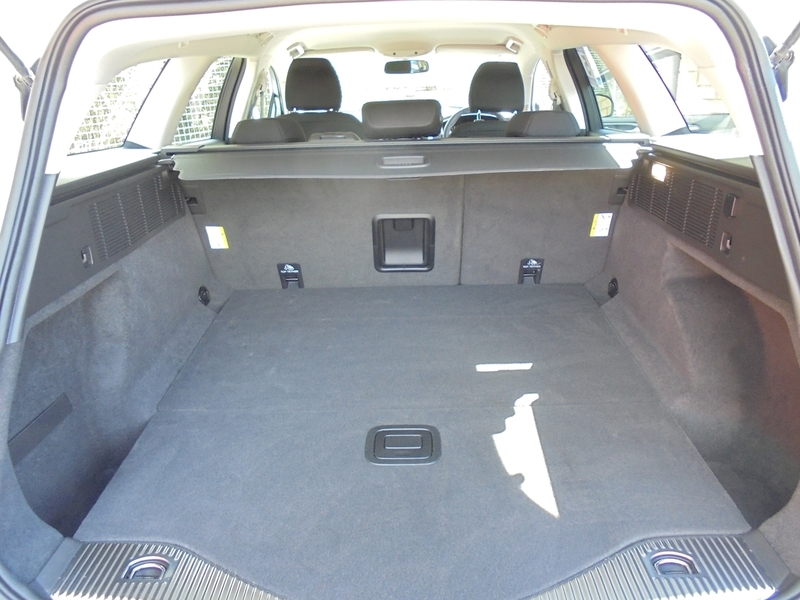 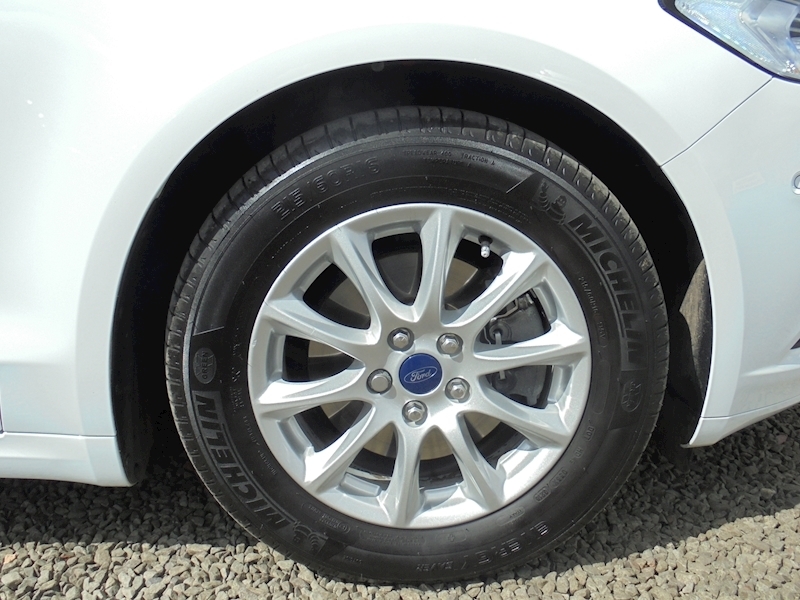 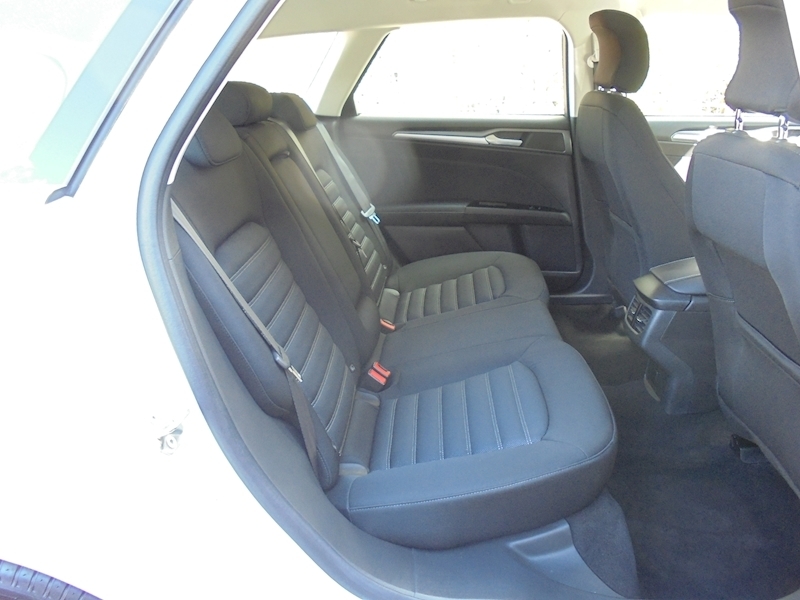 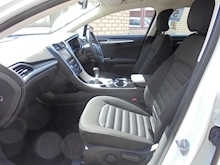 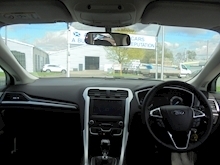 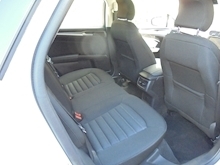 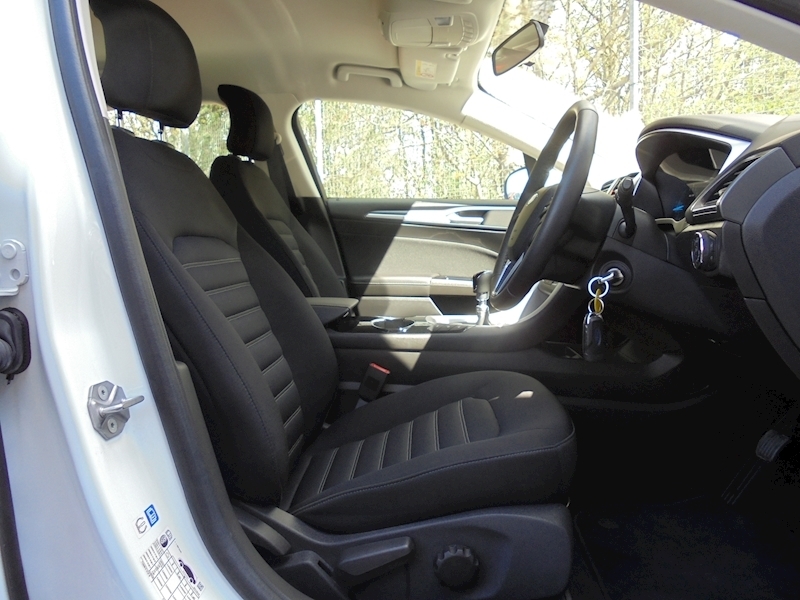 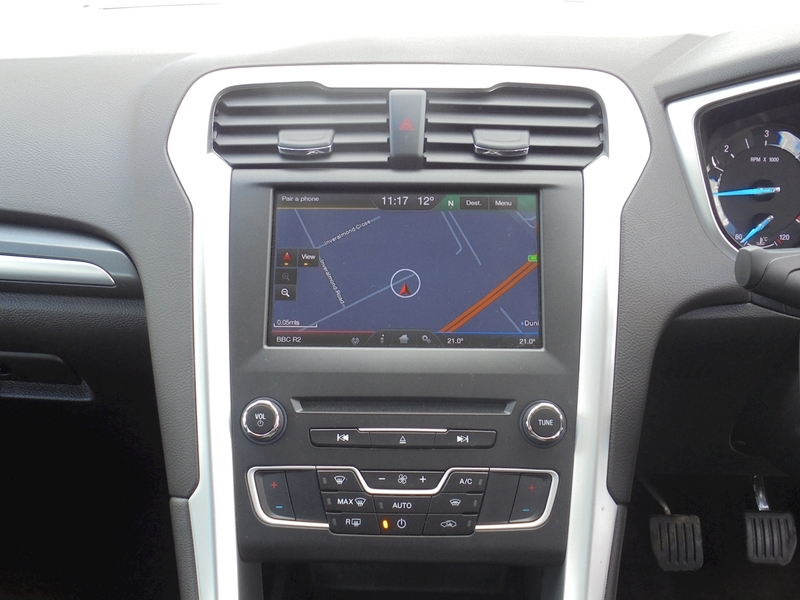 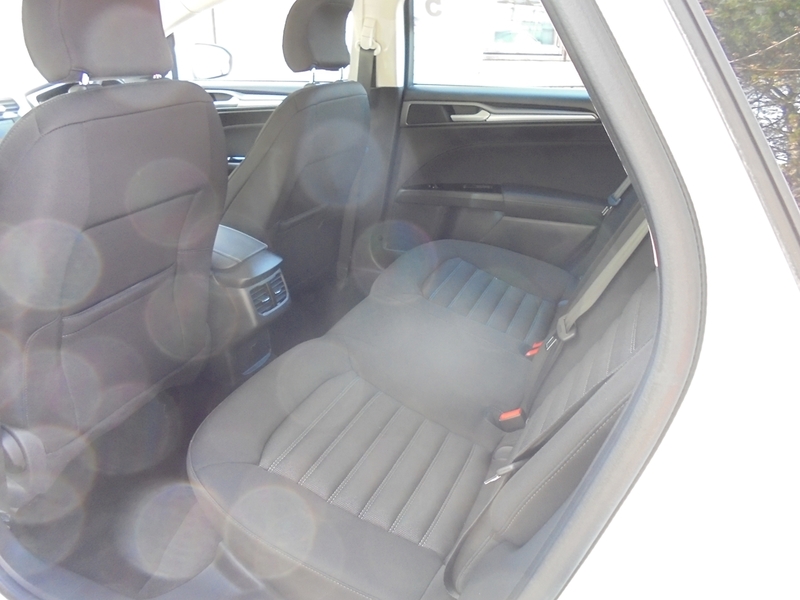 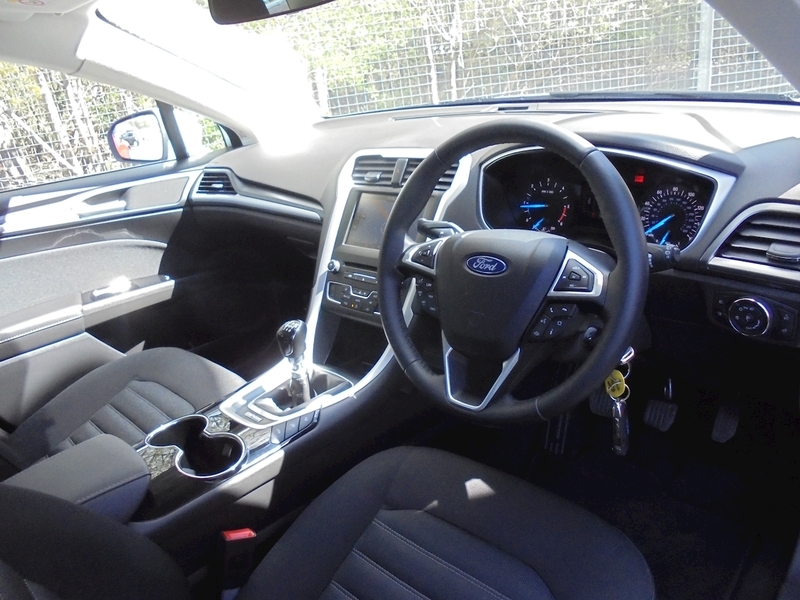 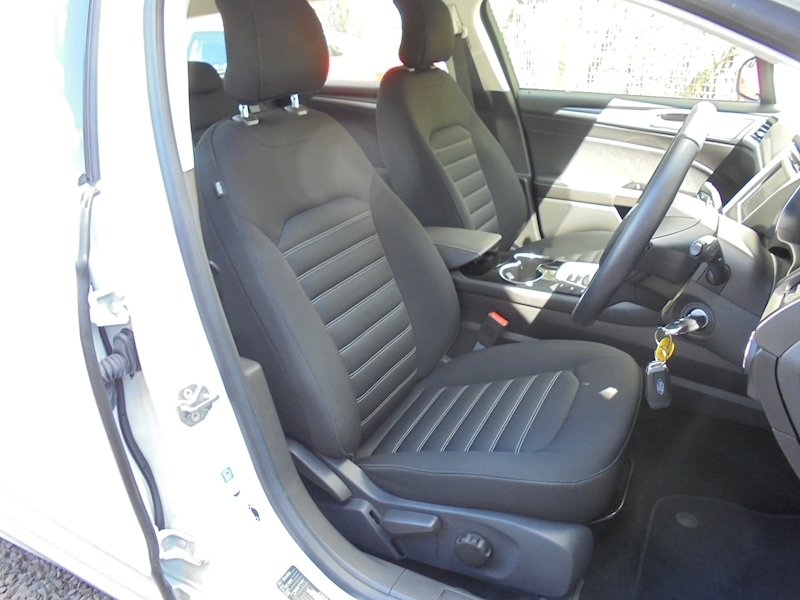 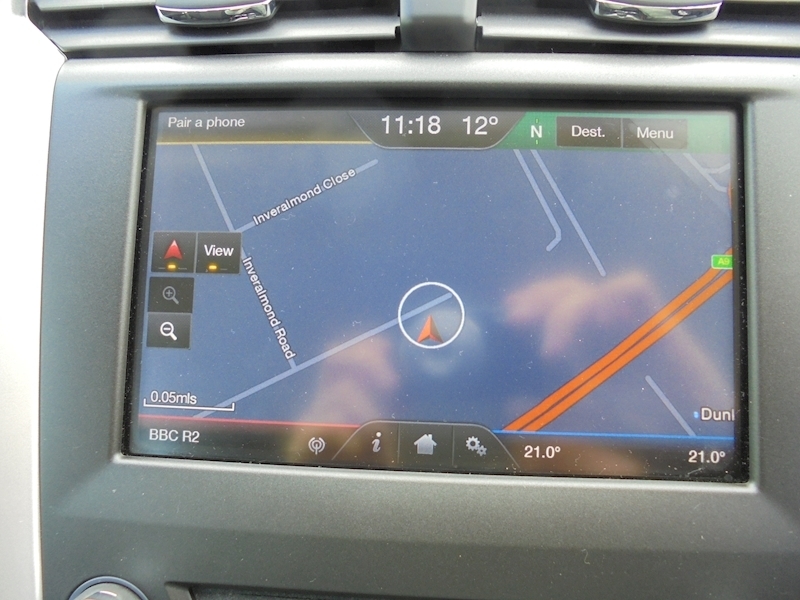 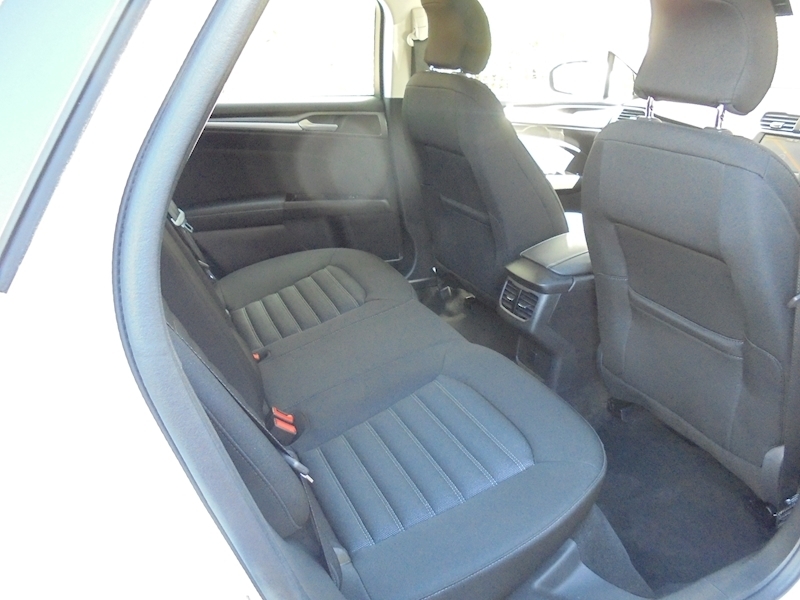 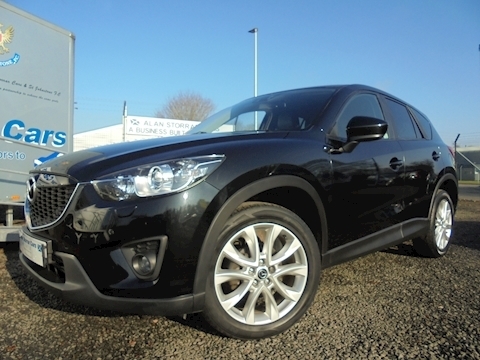 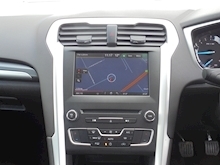 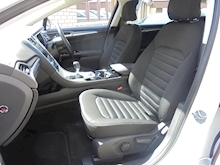 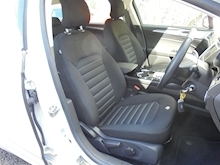 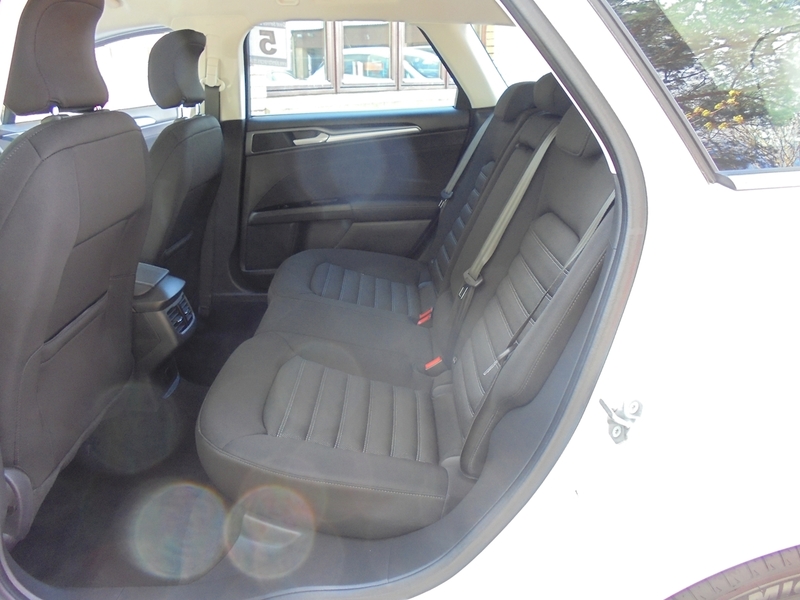 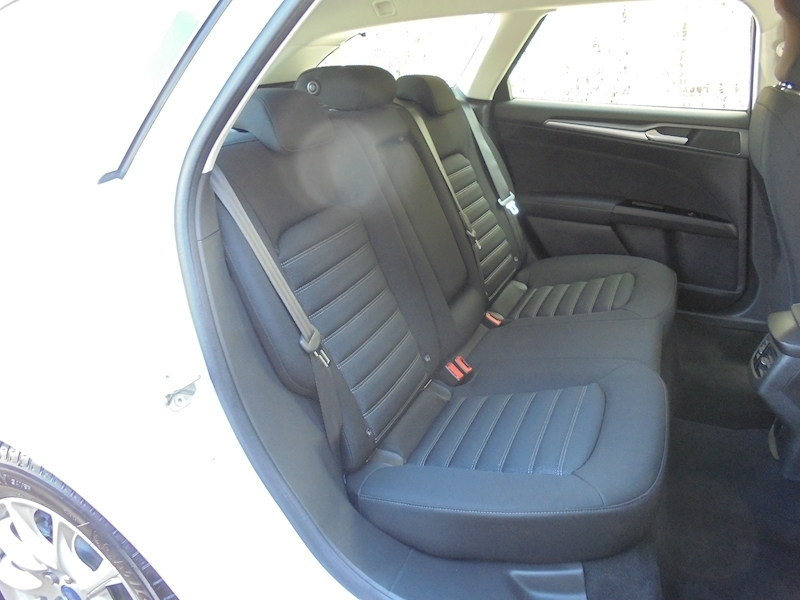 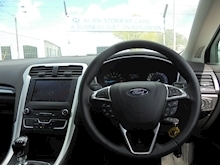 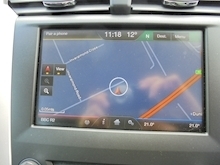 One Owner, Upgrades - Active Park Assist - F / R Parking Sensor, Paral./Per. 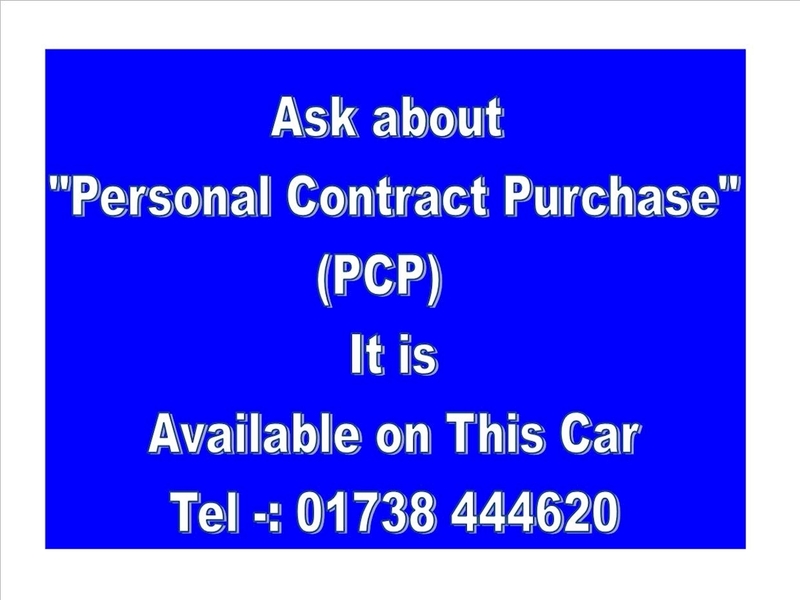 Sys., Excellent bodywork, Interior - Excellent Condition, Tyre condition Excellent, Standard Features - Alloy Wheels - 16in 10-Spoke, Anti-Lock Brakes (ABS) and Emergency Brake Assist (EBA), Auto Start-Stop System, Anti Whiplash Front Head Restraints, Alarm - Thatcham (Category 1) Approved Perimeter and Volume Sensing, Bluetooth, Cruise Control, Door Mirrors - Electrically - Operated Power - Foldable and Heated Body Colour Housings with Side Turn Indicators, Dual-Zone Electronic Auto Temperature Control (DEATC), Electrically - Operated Front and Rear Windows, Ford DAB Touchscreen Navigation with 8 Speakers / 8in Touchscreen, Ford SYNC 2, Radio / CD, Headlights - LED Daytime Running Lights, Hill Start Assist (HSA), Mini Spare Wheel, Remote central locking, Rake / Reach Adjustable Steering Column, Roof Rails - Chrome Finish, Satellite navigation, Tyre Pressure Monitoring System (TPMS), Upholstery Cloth - Cypress Cloth in Ebony with White Dots, Voice Control, 3x3 point rear seat belts. 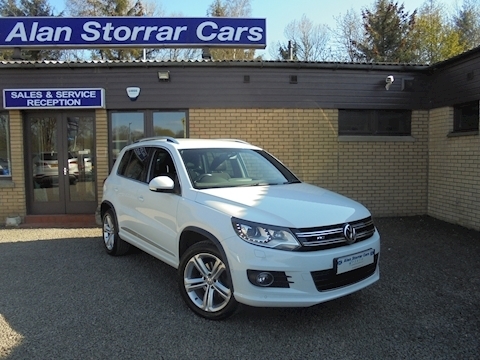 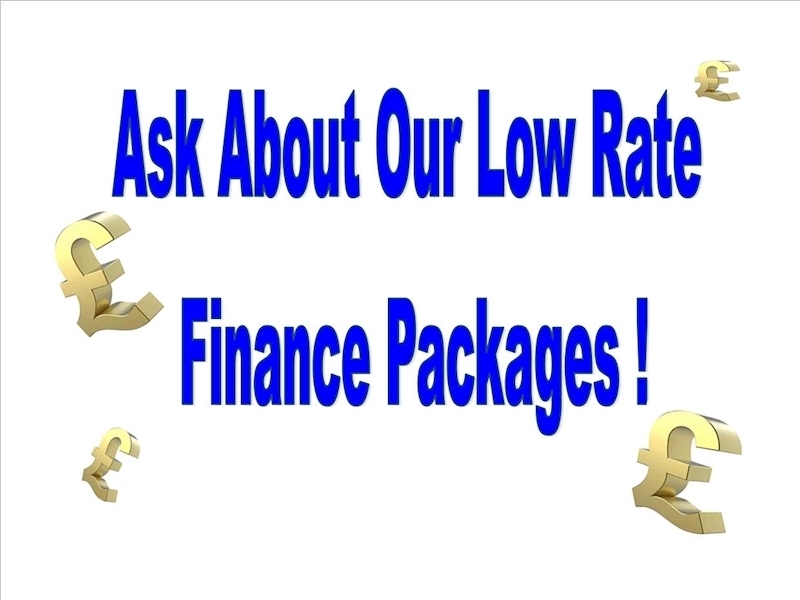 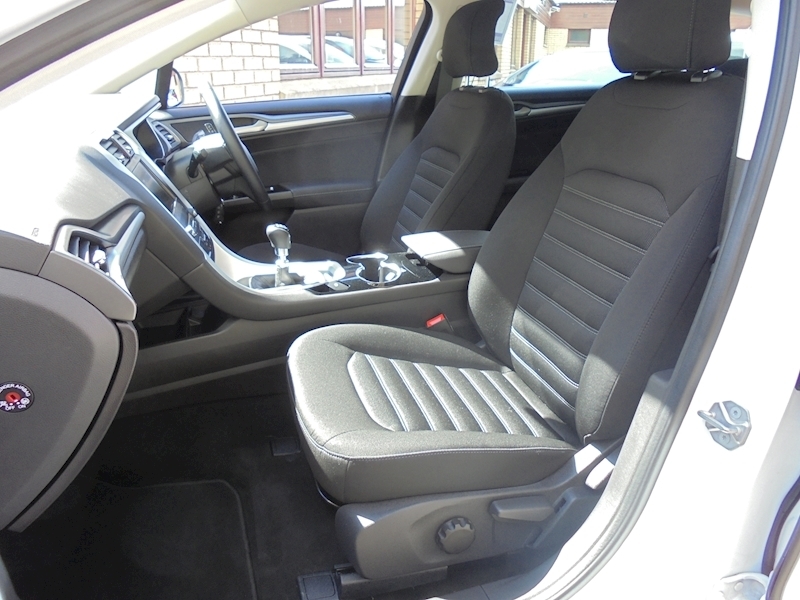 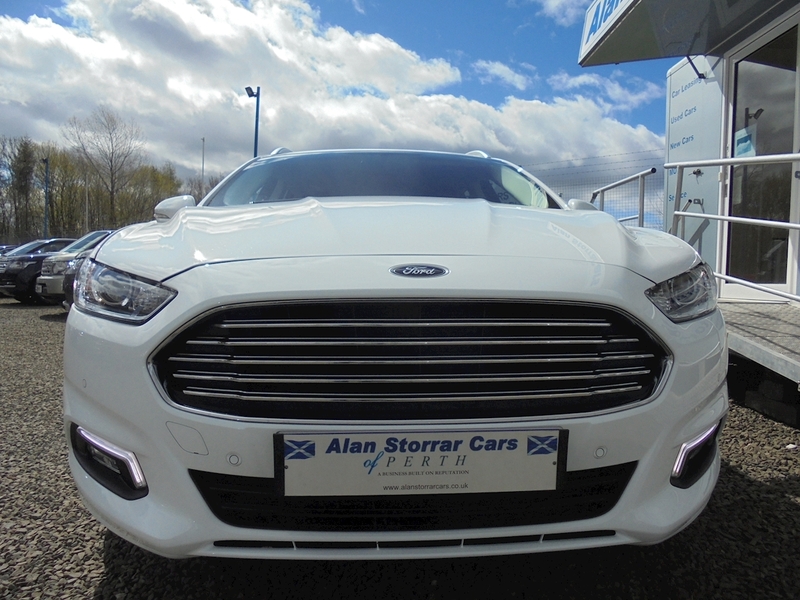 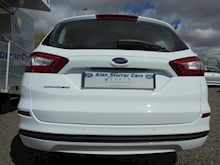 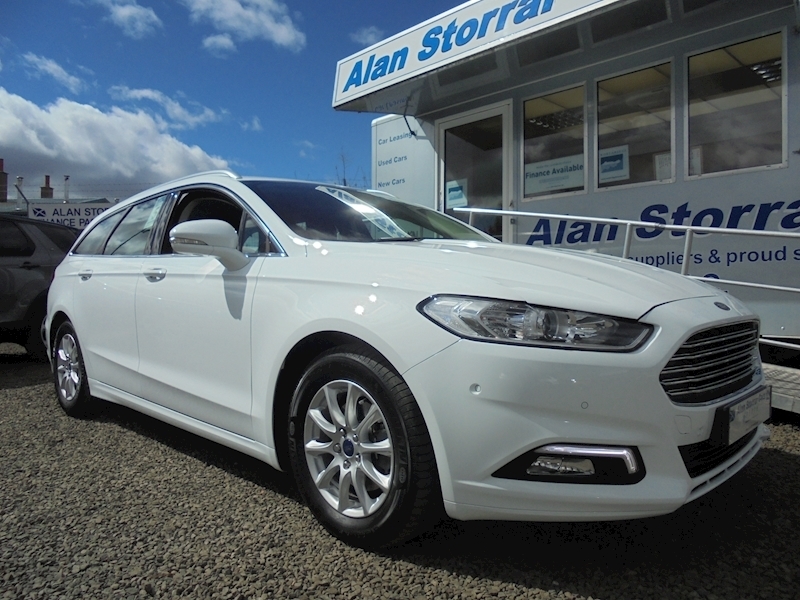 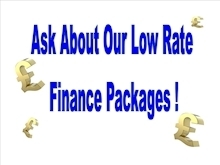 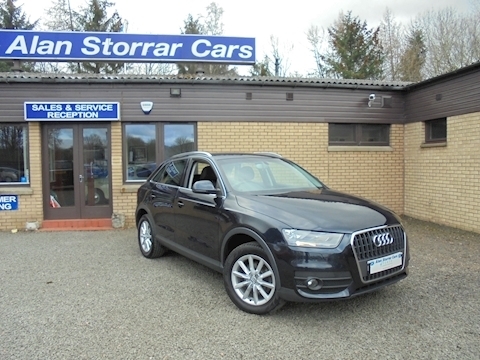 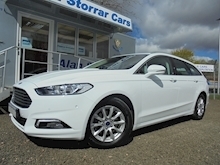 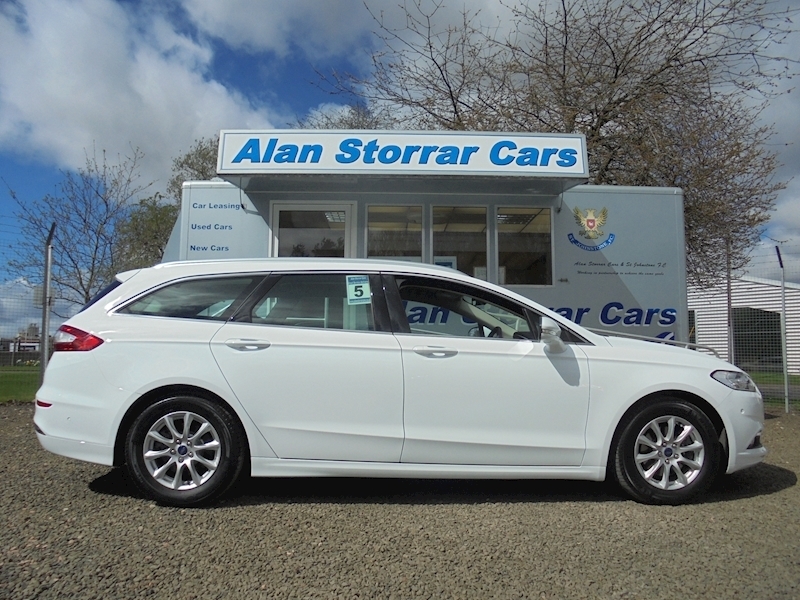 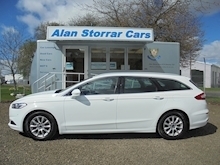 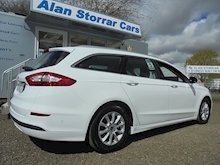 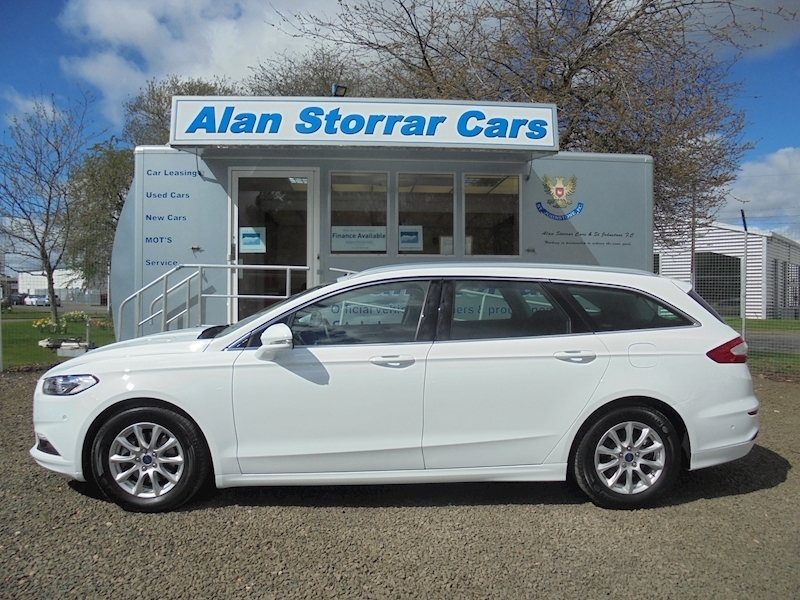 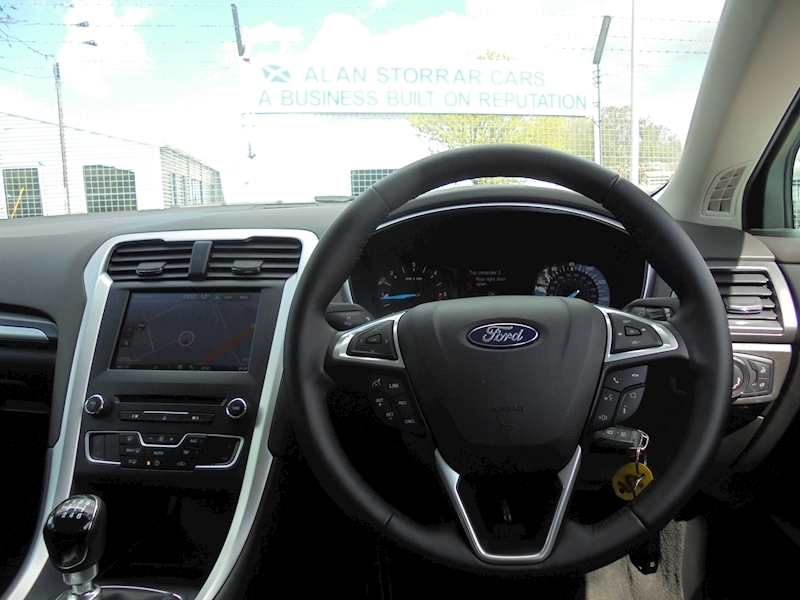 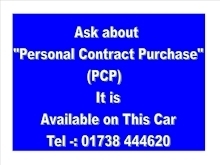 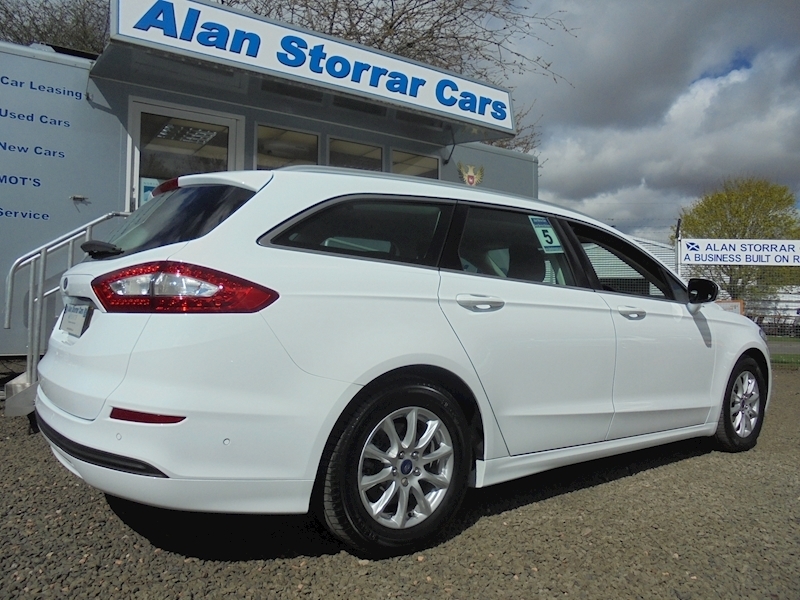 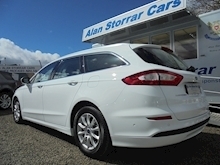 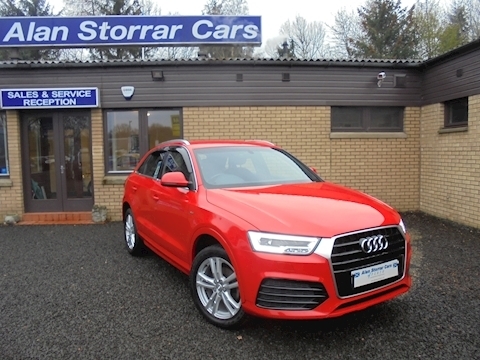 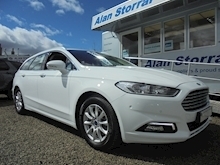 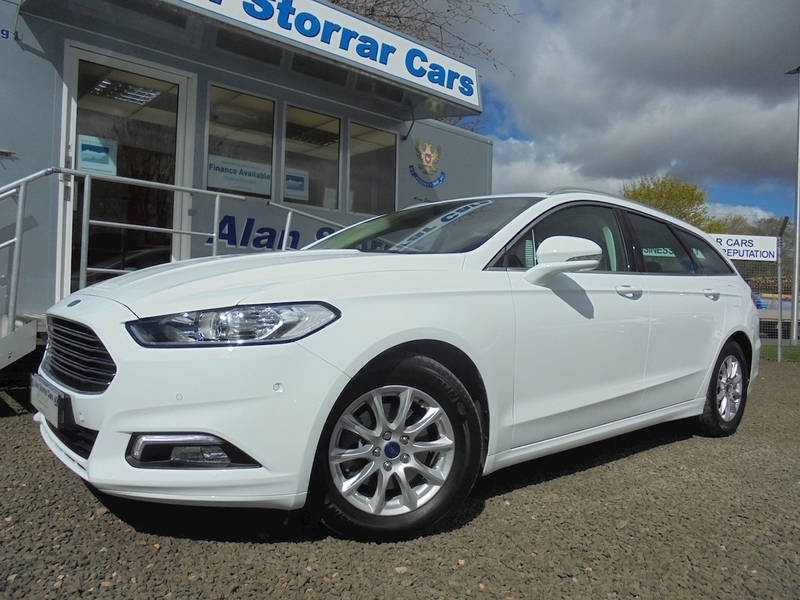 5 seats, White, Alan Storrar Cars is a family owned business with a reputation for customer satisfaction and service, £15,995 p/x welcome.